Almost there! Please complete this form and click the button below to register for FREE. Send me text reminders and updates. 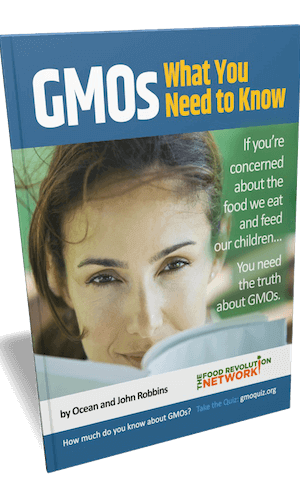 You will receive important updates from the Food Revolution Network, including up to one SMS message per day before and during the Food Revolution Summit, and up to one SMS message per week after that. Standard text message rates apply. You can unsubscribe at any time by replying to a text with the word “Stop”. 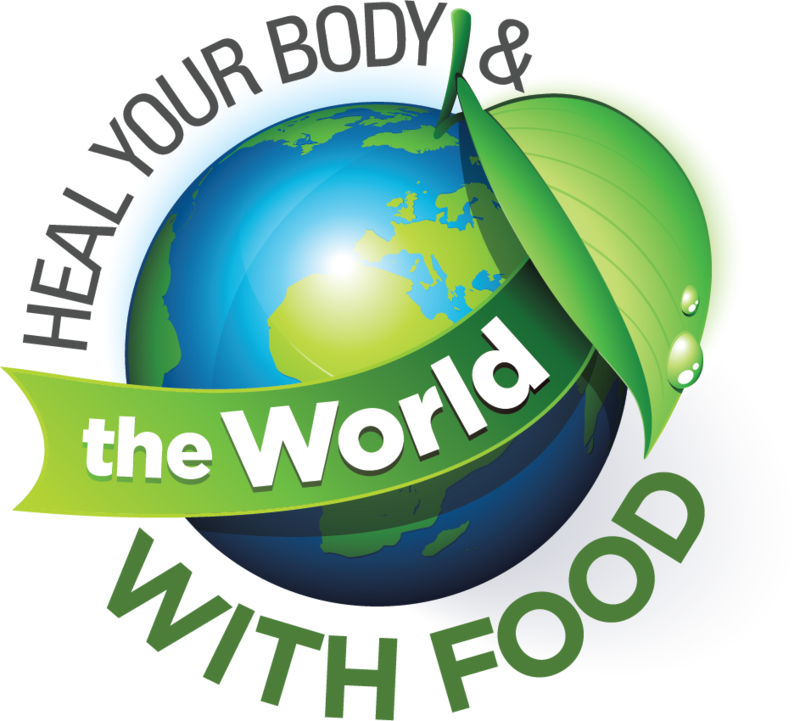 With 24 of the top food experts on the planet – absolutely free!